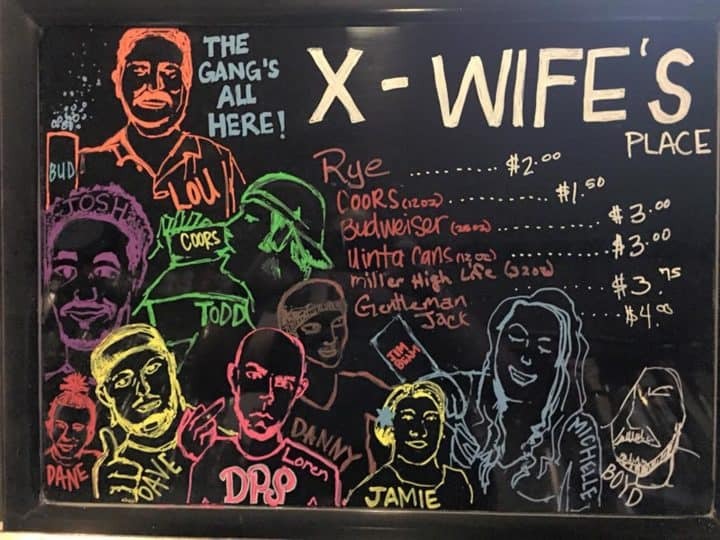 X-Wife’s Place is a relaxed neighbourhood gay bar in Salt Lake City, drawing in diverse crowds from the city’s lively gay and lesbian crowd. Inside, you’ll find a large selection of booze, including affordable beer. 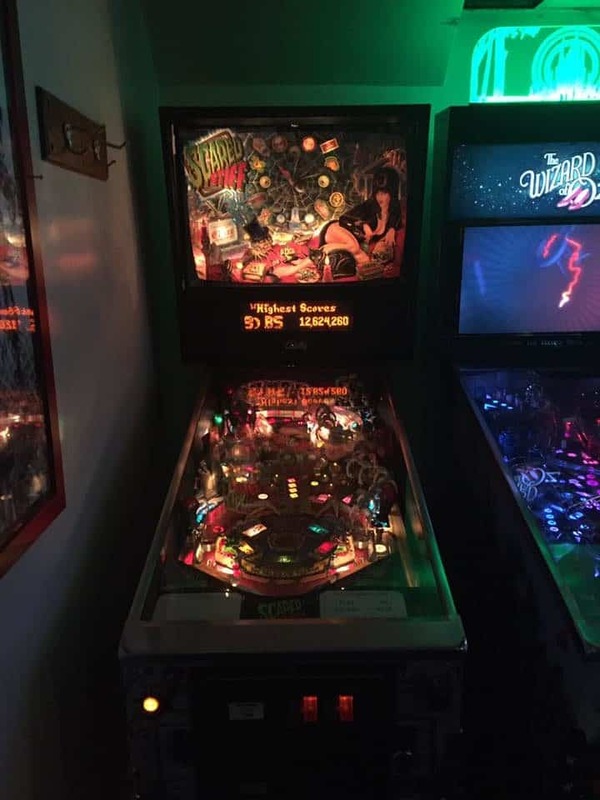 There are also TVs playing sports, pool tables, and pinball machines to keep you entertained. 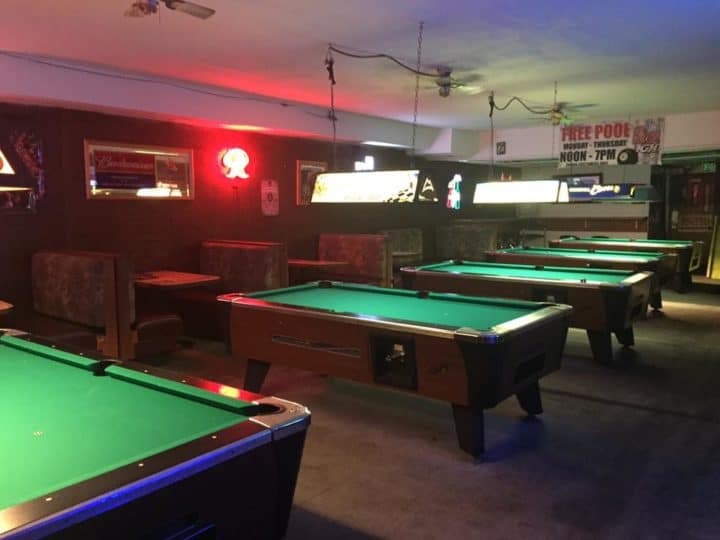 This casual dive bar boasts friendly staff and even friendlier clientele, making it a great place to stop by for a tipple and some conversation.